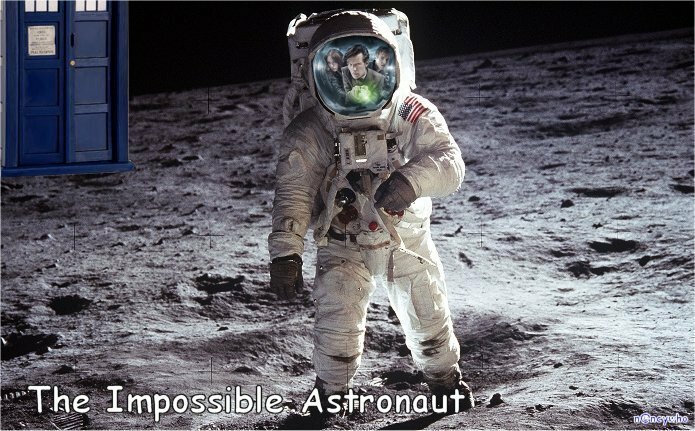 The Impossible Astronaut. first eppy of series 6 - The Impossible Astronaut. Wallpaper and background images in the Doctor Who club tagged: doctor who bbc. This Doctor Who photo might contain schütze, marine-dichtung, dichtung, marine-siegel, siegel, marine dichtung, green beret, besondere kräfte, elitesoldaten, grüne barett, spezialeinheiten, elite soldat, and elite-soldat.